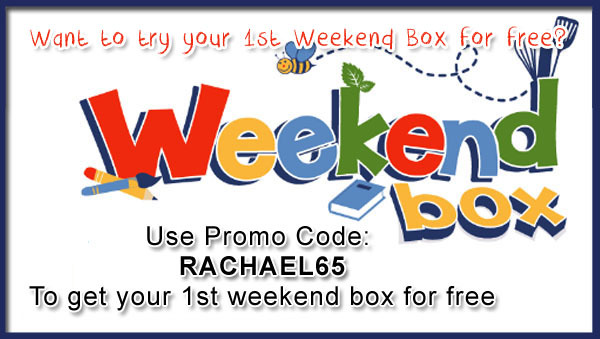 As my regular readers know, we are big fans of subscription boxes in our house, and they come in all shapes, sizes and themes, and you may remember my recent post on the lovely little weekend box club that is aimed at children to get creative over a weekend. The results from a recent survey show some rather interesting facts, such as one-third of UK parents struggle to find an hour a day to spend with their children! 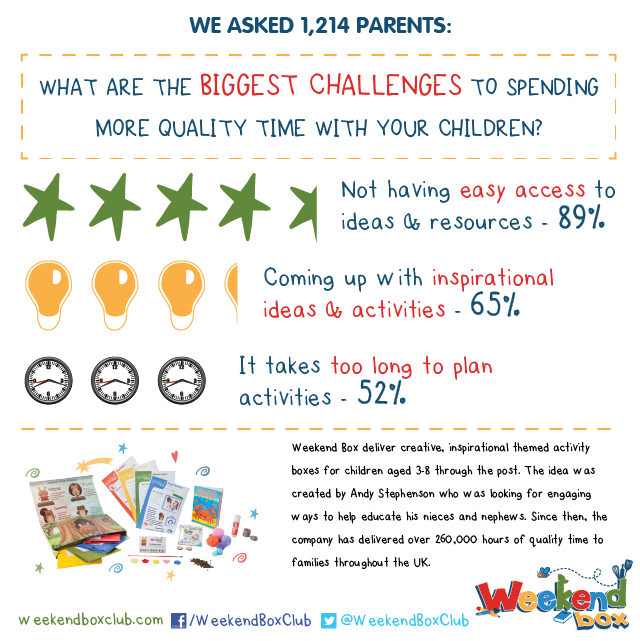 The results of the survey are below and you can see why there is a need in the market for products such as the Weekend Box Club, to help make our parenting lives a little less stressful and a little bit more fun with our children. 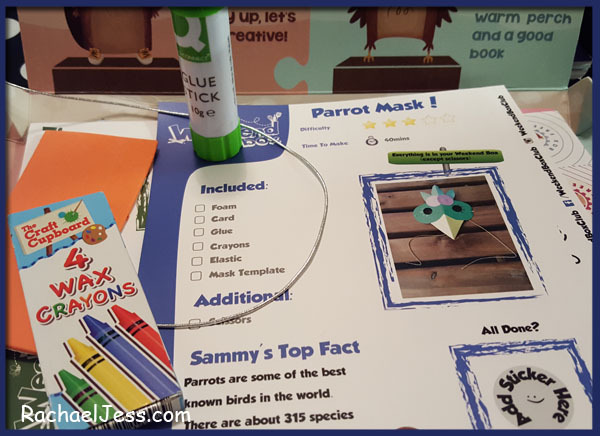 I couldn't agree more, which is why we love receiving these boxes in our household, and very much worth a try if, like the 98% of parents surveyed, you enjoy spending quality time with your children. 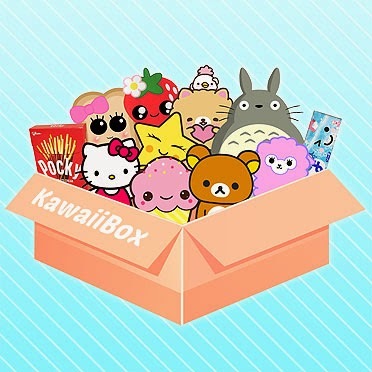 Find out more about Weekend Box Club on their Facebook and/or Twitter page.